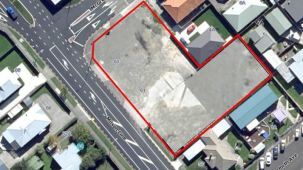 Put your business on this prime corner site, the zone is Local Business so has great flexibility. The owners will design and build to suit your business and you can be their tenant or you can purchase the development on completion. 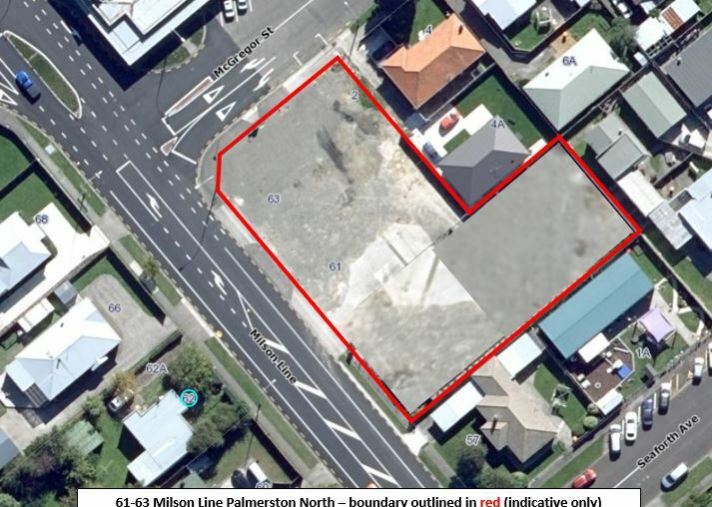 Substantial high profile local business zoned land is hard to find in the city and this has the added attraction of being in a high traffic flow location on a flexible 2,075m2 corner site. 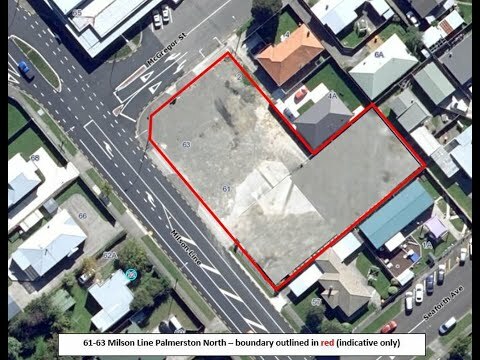 NB the show home currently located on the southern corner of property does not form part of the sale and will be removed.